In the run-up to Black Friday 2018, we’ve been speaking to publishers and advertisers around the world to hear how the retail event has evolved from an offline US shopping day, into a key fixture in the global online calendar. You can read our interviews here and watch 2018 predictions here. 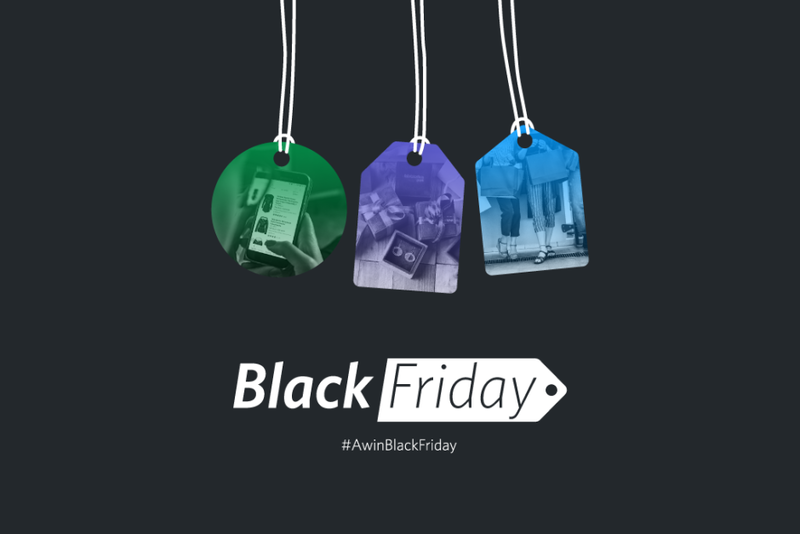 On Black Friday Awin’s Global Strategy team will be blogging throughout the day, with live updates of events, insights from the industry, and commentary and analysis of network figures. We’ll also be tracking total global transactions, transactional revenue, total commission and device split from across the network (including Awin, marketplace and affilinet platforms) in a series of graphs which will update throughout the day. You can follow our updates throughout the day on our Black Friday hub. If you have any insights from your business that you’d like to share, get in touch here, or share on social using the hashtag #AwinBlackFriday. And if you haven’t already, make sure to enter our competition where we’re giving away cash prizes for the top three closest predictions for the total sales revenue we’ll generate on the day.